Yamaha has launched an Alpha scooter with expressive design and style is built-in, this new scooter has shares a same platform of other scooter. 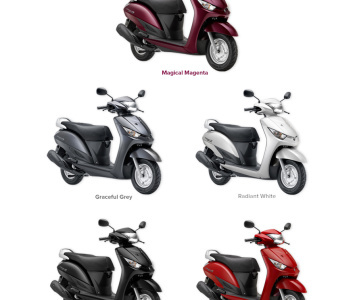 The scooter has similar competition from the leading scooter TVS Jupiter and Honda Activa-i. it generate high power and deliver a excellent performance. 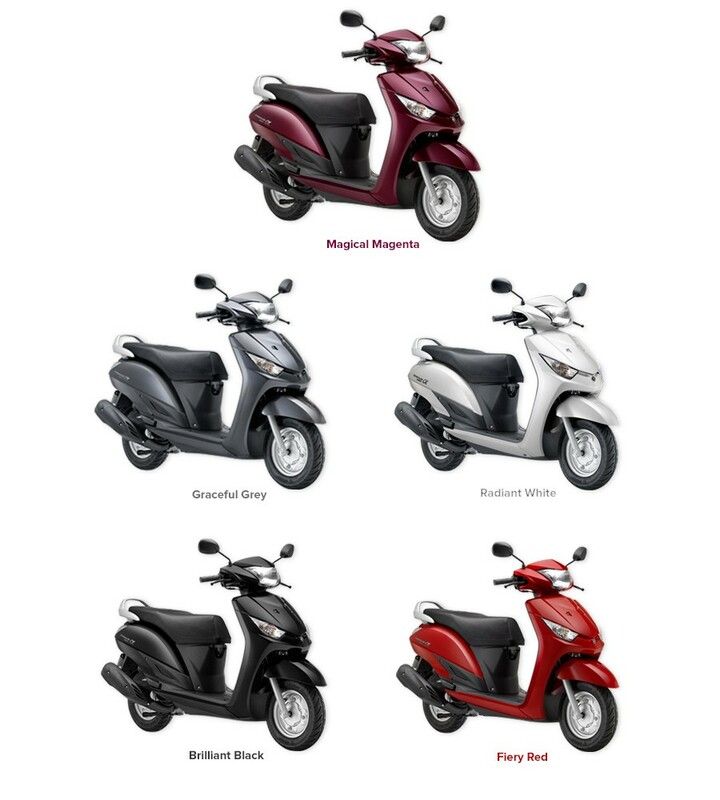 It comes with a four stroke, air cooled engine with the displacement of 113cc, the maximum power of 7.1 bhp @ 7500 rpm and torque 8.1 Nm @ 5000 rpm. The feature offers telescopic suspension, handle mount headlight, comfortable seat, easy leg reach, large foot board, stylish meter console, easy to hold grab bar and convenient hook.